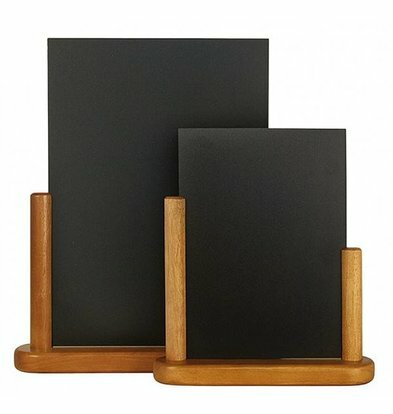 Beautiful table chalkboards XXLhoreca - Tasty casual and homey! 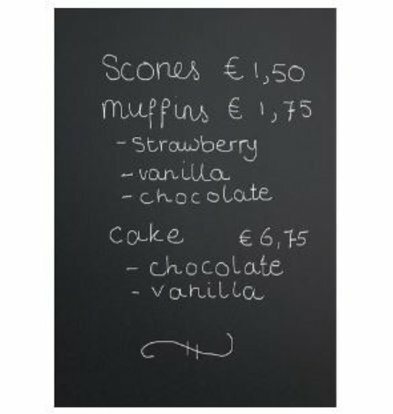 Table blackboards for your catering business order? 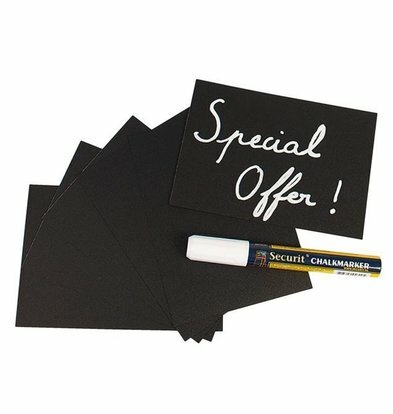 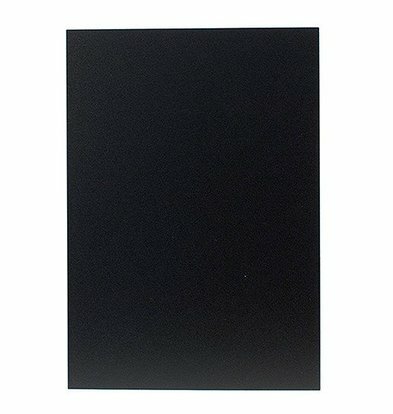 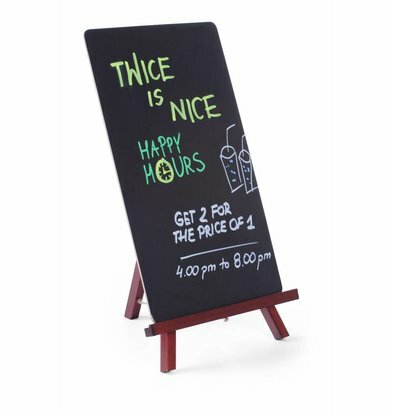 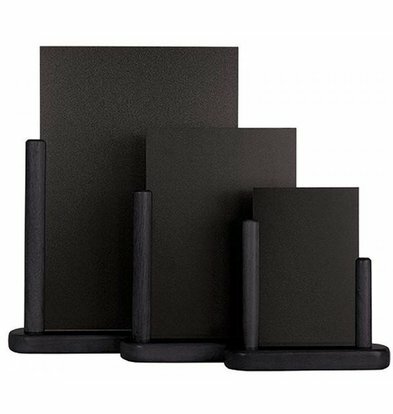 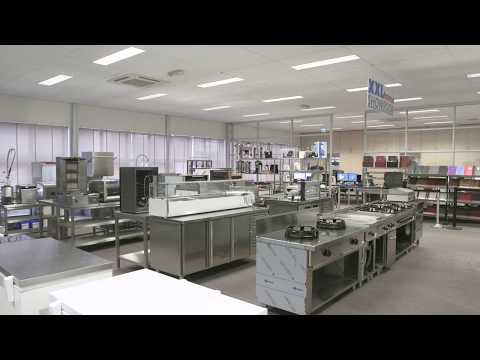 At XXLhoreca you can choose from a variety of different sizes table chalkboards excellent quality. 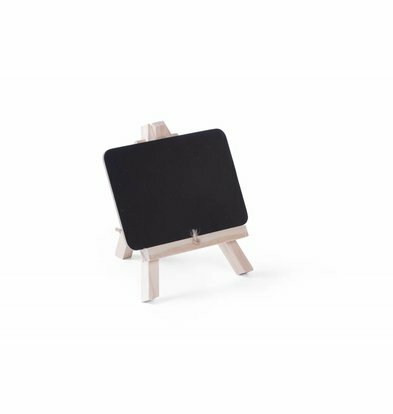 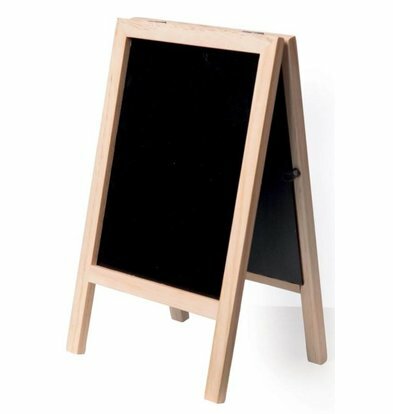 Although more often nowadays we are switching to plastic menu holders and other modern presentation accessories, the table chalkboard has never lost its charm! 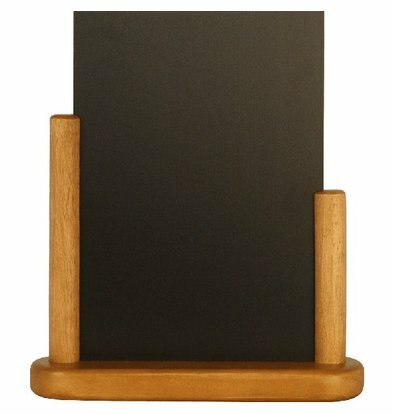 A chalkboard on the table gives an authentic, homely and traditional atmosphere. 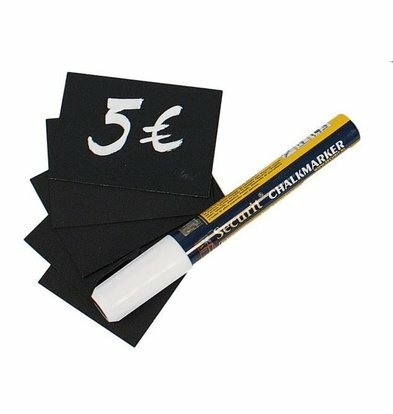 Obviously this table chalkboards can be complemented with the handy chalk markers of XXLhoreca. 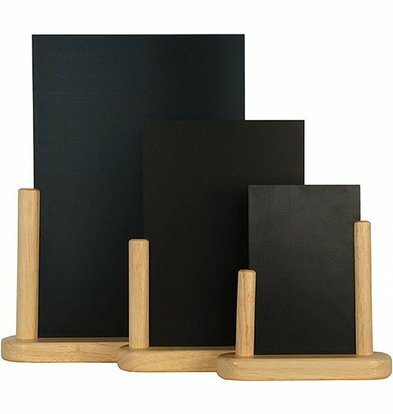 The black chalkboard table 'Elegant' is available in three sizes. 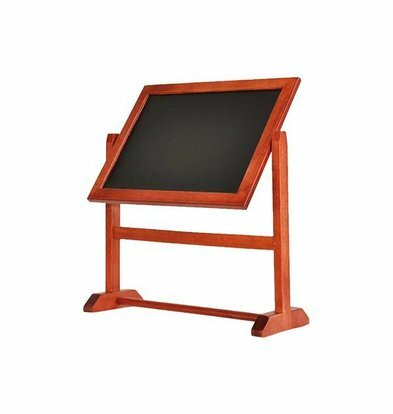 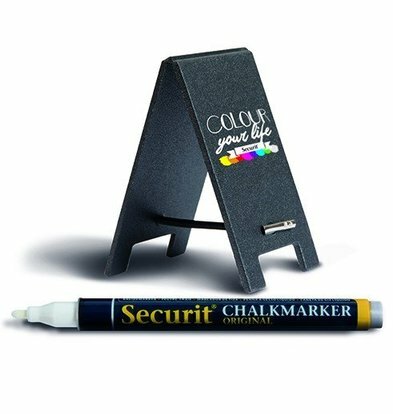 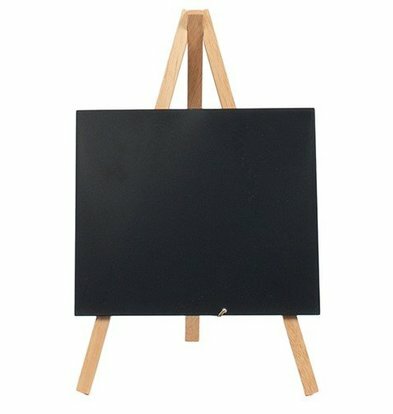 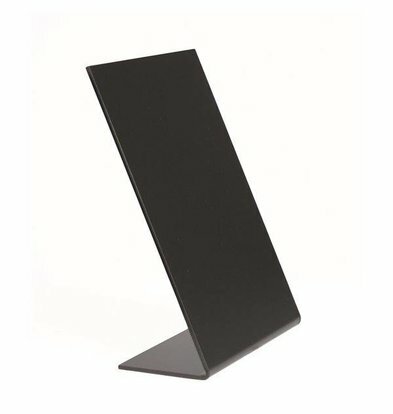 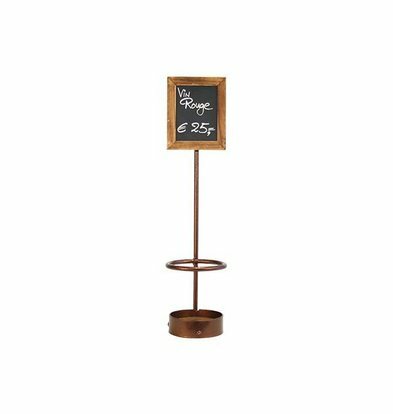 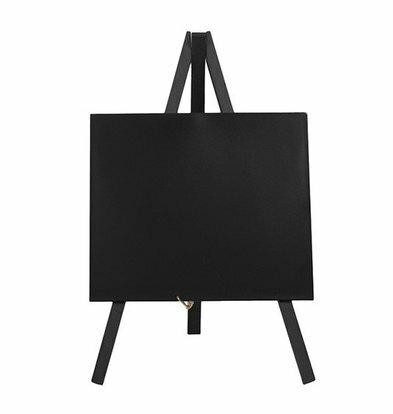 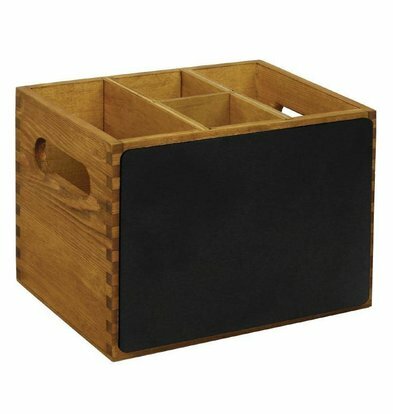 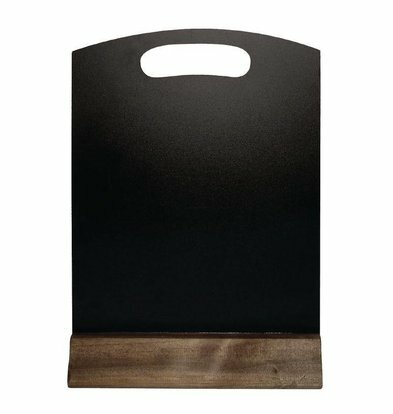 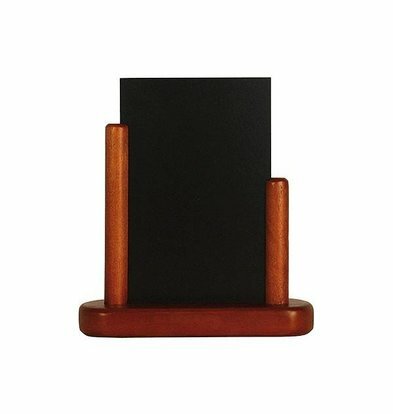 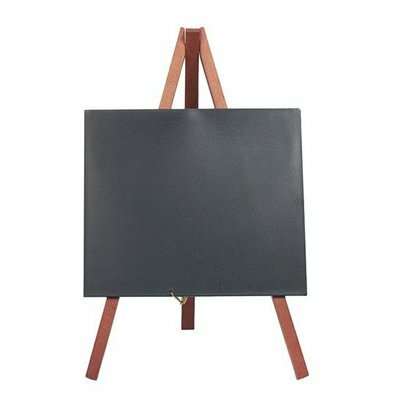 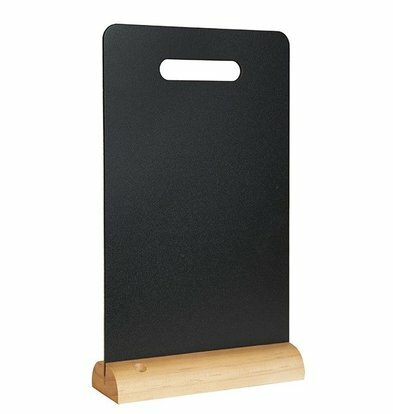 Also, the table chalkboard easel with a creative and original solution for the presentation of your menu.